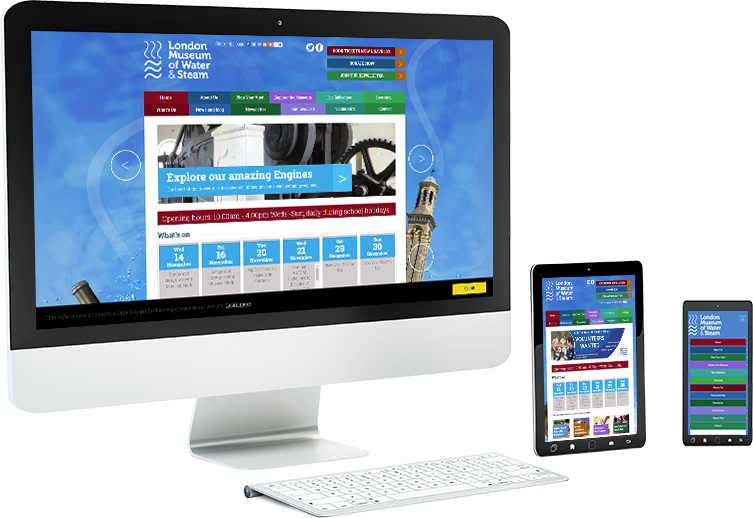 The London Museum of Water and Steam underwent a complete rebrand and required a new website. As a key part of the project, Origin were tasked with the re-development of the museum's website, including an events calendar and booking system. 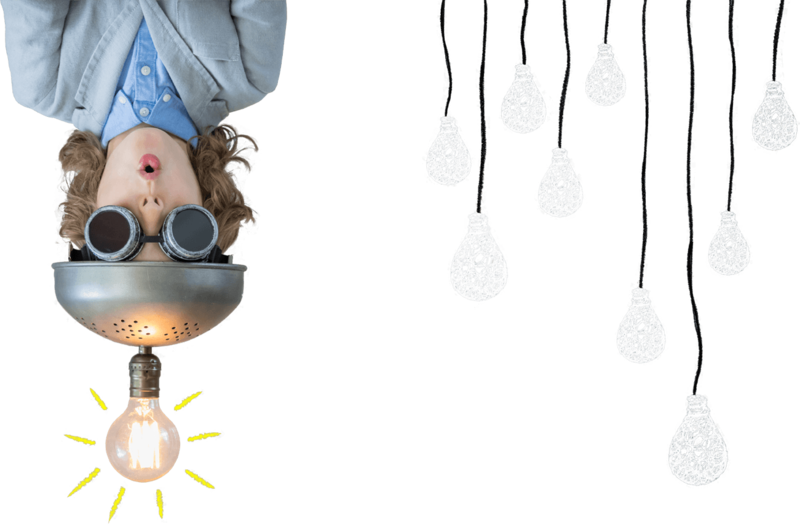 We redeployed the new site complete with a content management system, allowing the client to take care of their events bookings and regular content updates. To provide a mobile friendly interface for the target market to book tickets, see upcoming events and find visiting information aswell as search archives of the historic engines they display. The system allows multiple volunteers to contribute to the articles/events. The London Water and Steam Museum website is built upon the Orchard .net CMS for ease of updates and for a system that is robust and secure. We worked closely with the Museum to build a platform that met the specific way they wanted to update the events, content and to remain consistent with their new branding.